Are you furious every time you visit a theme park because things are constantly broken? Some items for weeks, months or years? Do you think theme park maintenance is a joke and you’re the only one who cares? Then today’s article is for you! We are going to dig in on theme park maintenance, guest expectations and hippos! Disclaimer: if you think all maintenance issues should be addressed? You’re right. This article isn’t aimed at making excuses as to why things aren’t always perfect when you pay a hefty price for your ticket/annual pass. You have every right to be disgruntled. The main thing you need to understand when it comes to theme park maintenance: lenses. Everyone visits a park with their own unique set of lenses. Some are visiting for the first time, some for their 100k+ and many somewhere in between. If you have the luxury of having an annual pass and living nearby, you’re going to notice maintenance issues (both subtle and horrifyingly glaring) due to your frequent visits. On the other hand, if this is your first visit you may not even notice that hippos in the Jungle Cruise at the Magic Kingdom aren’t wiggling their ears like they are supposed to. That’s right, for today’s article we are going to exclusively discuss hippos not wiggling their ears. 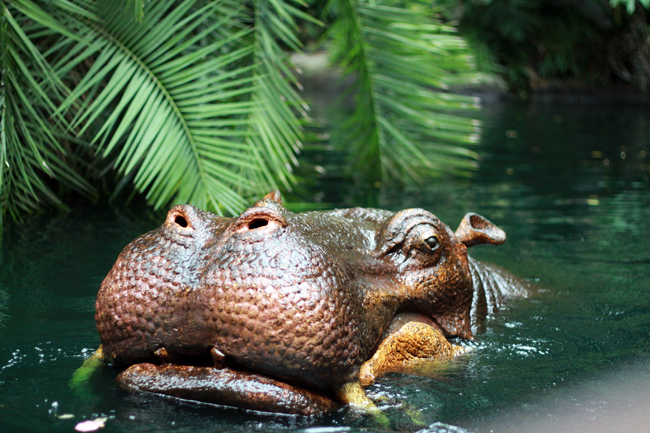 We could choose dozens of items and each have their own merits and challenges, but just to keep things simple, we are going to talk about those Jungle Cruise hippos. Then you’ve got another group of lenses and probably the most common. A mixture of seasoned veterans and first-timers. 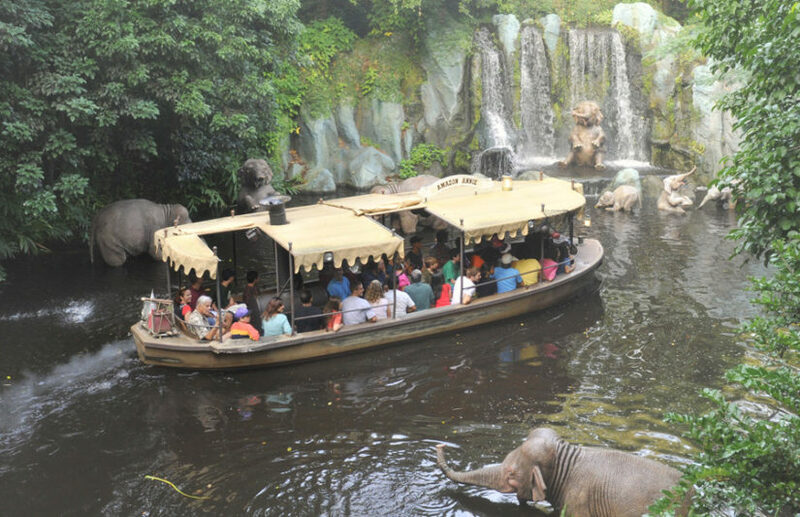 Let’s say that your favorite ride at the Magic Kingdom is the Jungle Cruise and your absolute favorite part of the ride is watching those hippo ears wiggle. Your son just turned 5 and you can’t wait to take them through the rivers of the world. You board the boat, your son is excited and you’re off into the jungle. He loves everything about it, the corny jokes, the backside of water, and even the hippos! Despite the fact that you know those ears are not even moving. Along the way, you noticed a few other maintenance issues. However, your son? Didn’t notice, he loved it. This is the issue where you can’t win when it comes to people who visit theme parks. You’ve got everyone visiting from first timers to mega fans who go on rides just to look for maintenance issues and everything in between. In the case of those hippos? Most likely, you’ve got to send a diver into the water to work on the air hoses below the hippo. If those are fine? That big fellah (or gal, I don’t really know) has got to come out of the water, meaning? Rehab is needed (draining the river) to fix the issue. The question is, if you close down that interaction with your five year old son doesn’t happen at all if the ride is closed. Despite what you may think, there is no right or wrong when it comes to the frequency of bringing an attraction down for refurbishment. Should every attraction be brought into a rehab at some point? Sure. However, the schedule and frequency of doing that is a no win situation. The reality is, while having one or several rides down in a park for scheduled maintenance it can drastically affect someone’s theme park experience. Which brings me to my next point. Comparing the maintenance schedules and upkeep of similar parks around the globe isn’t exactly an apples to apples comparison. Audiences, vacation habits and yes “lenses” are drastically different from park to park and even culture to culture based on visitor frequency, what is expected and really comparing other similar offerings close to whatever park you’re evaluating. Finally, and this may be the most important thing of all, just because something is broken on a ride (and perhaps has been for months or years) doesn’t mean the employees, maintenance or even upper management doesn’t care. The fact of the matter is, theme park maintenance is complicated. 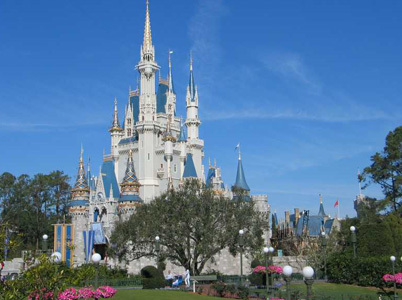 While you may be passionate about it (and rightfully so, theme park tickets are expensive), the reality is theme parks have to service all kinds of guests with various kinds of lenses. Your thoughts? This entry was posted in Disney and tagged Jungle Cruise, Magic Kingdom, theme park maintenance, Walt Disney World. Bookmark the permalink. Trackbacks are closed, but you can post a comment.